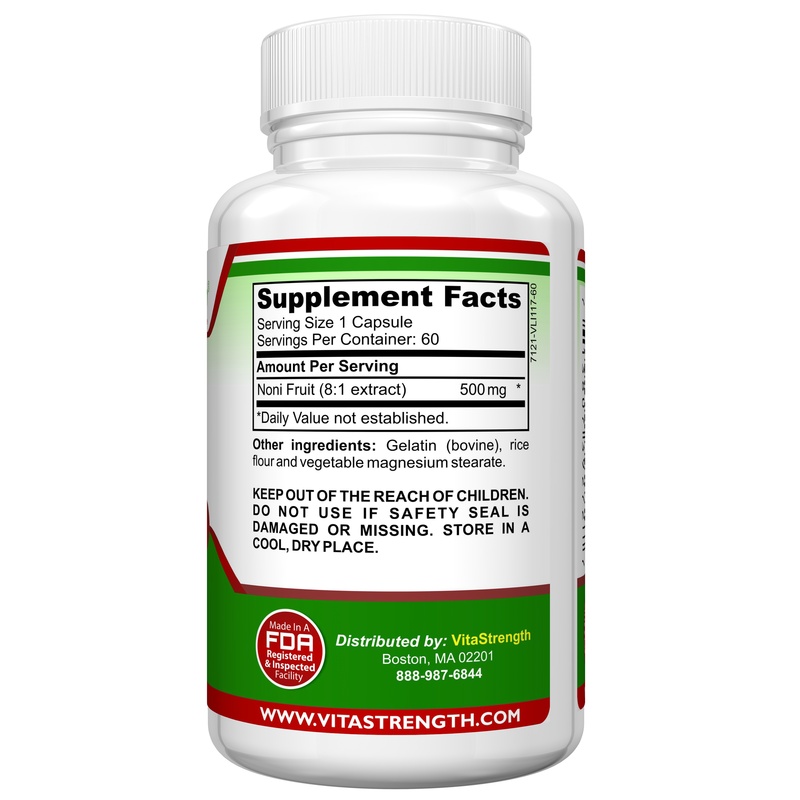 Sign Up To VitaStrength's Loyalty Program And Get 10% Off Your First Order! Order VitaStrength Noni Fruit Today! 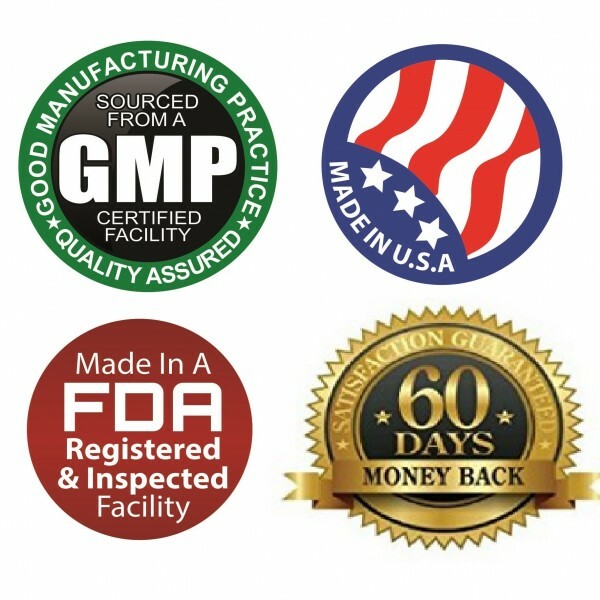 FREE SHIPPING via USPS Priority Mail and receive it in 1-3 days. 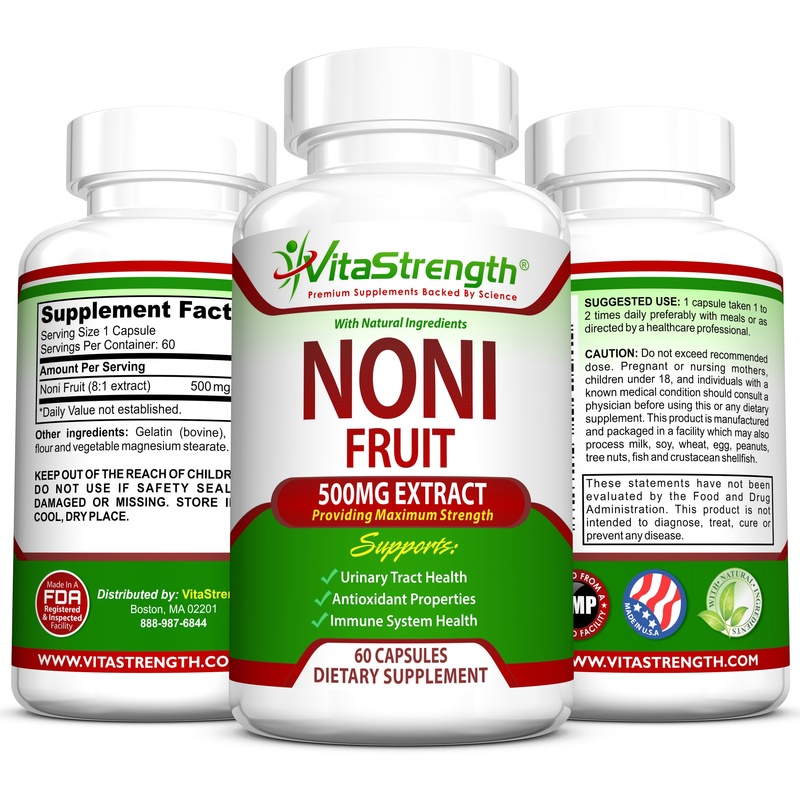 Noni is a strange, colorful little fruit that has been used traditionally for years upon years to help with several different aspects of the body. 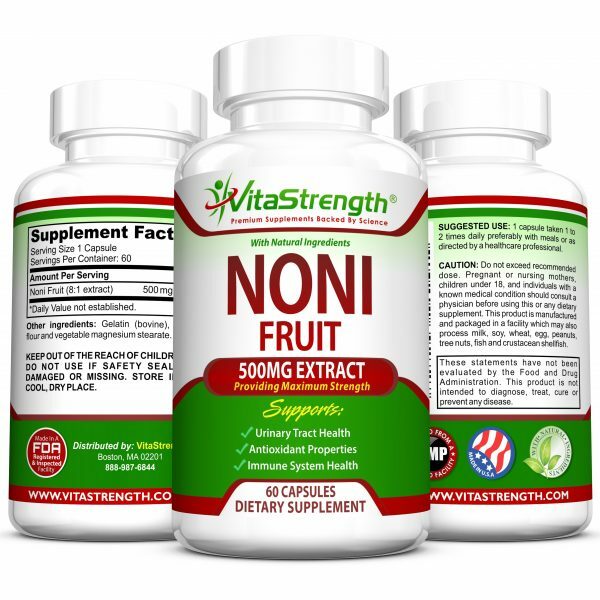 Known by others names such as East Indian Mulberry, Canary Wood and Hog Apple, Noni fruits are said to touch upon certain parts of your health, including the overall function of the immune system, the urinary tract and the body as a whole thanks to its antioxidant properties. 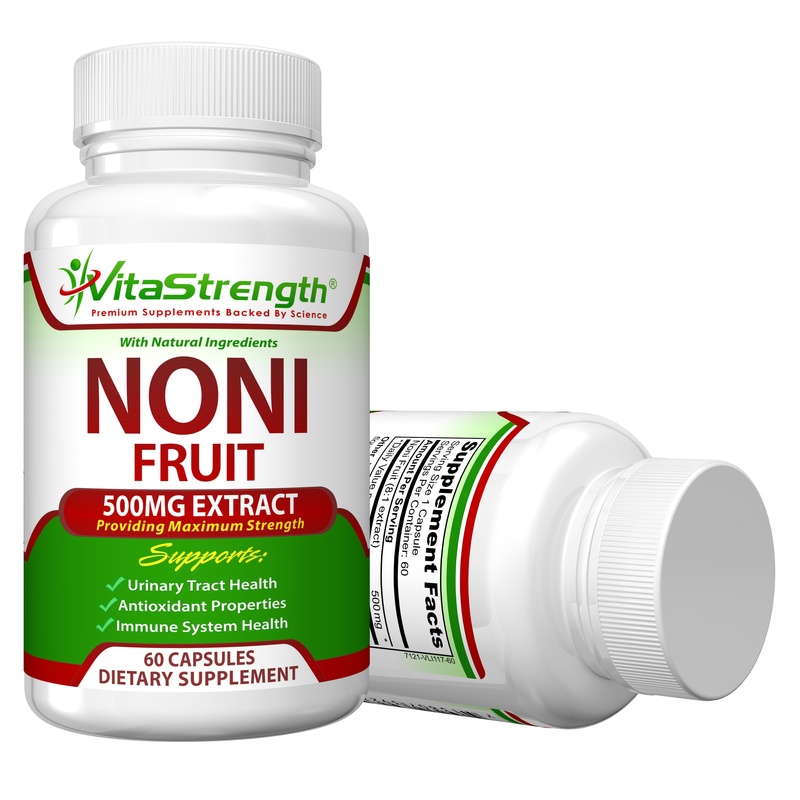 Noni juice itself has a pretty tart taste, so in order to make reaping the benefits of this fruit easier, VitaStrength has turned it into an encapsulated powder and given you VitaStrength Noni Fruit Extract. Ingesting one VitaStrength Noni Fruit Extract capsule up to two times a day with your meals is all it takes to begin enjoying the many benefits that this fruit can provide. 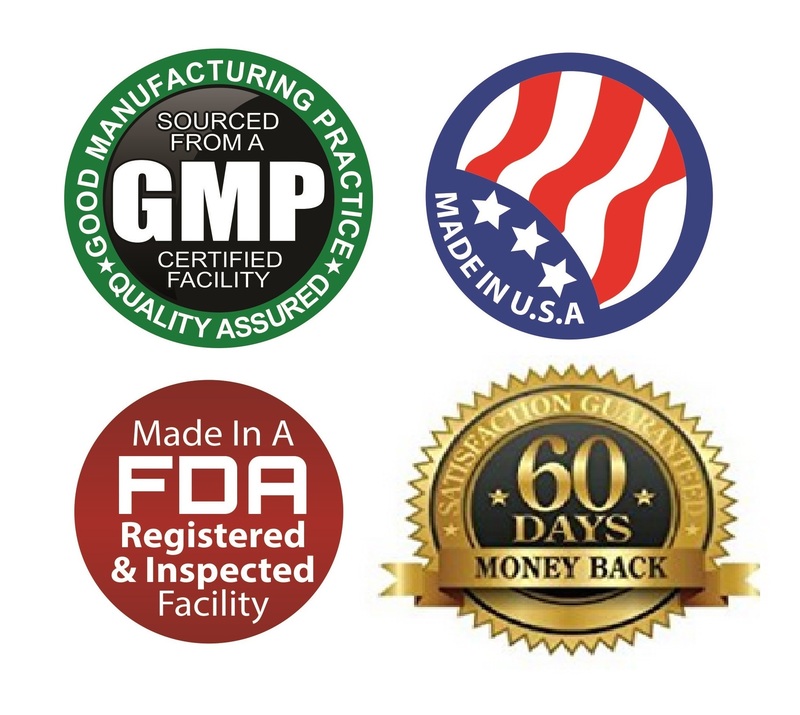 Through Noni, the main health benefit you may receive is the introduction of powerful antioxidants into the body. This fruit is packed with antioxidants that may provide the body with resistance to premature aging that often comes as a result from the exposure to free radicals in the environment that are nearly impossible to avoid. 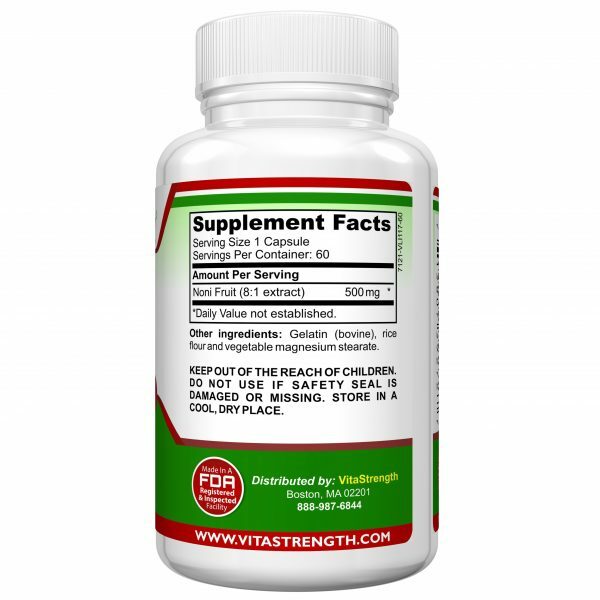 These antioxidants work to help the aging of skin by reducing wrinkles and fine lines, and they stop the aging of the cells in your vital organs, slowing the oxidation of them for an overall healthier body. Because of the antioxidants in the VitaStrength Noni supplement, your immune system may become healthier and more powerful, helping to reduce inflammation and fight infection in the body. 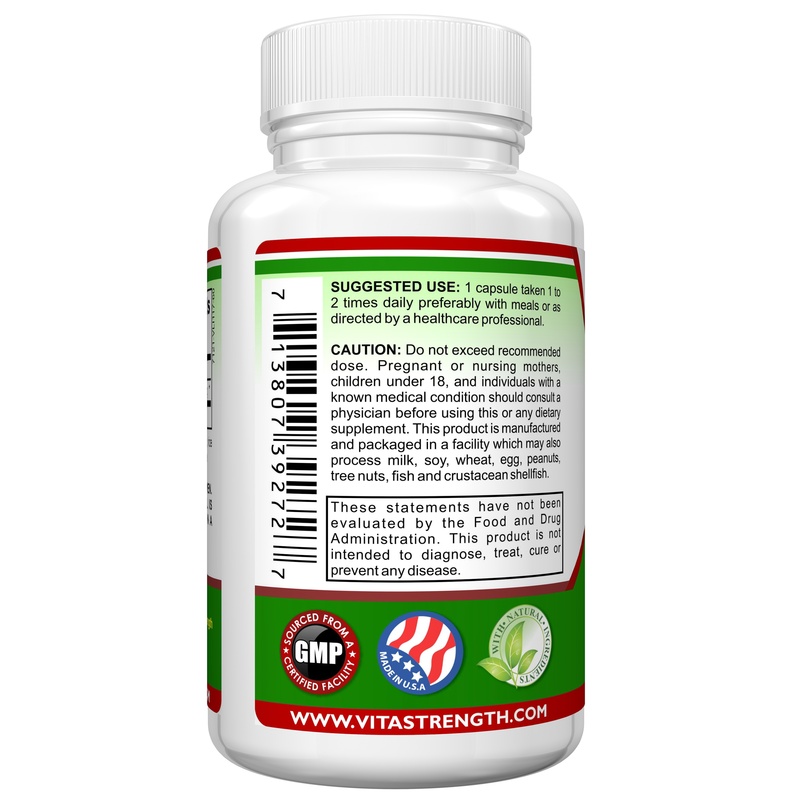 This means the possible alleviation of urinary issues such as urinary tract infections as a result. 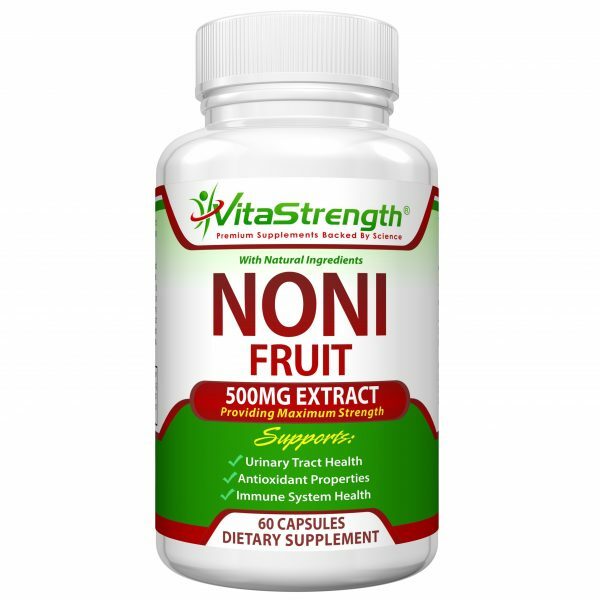 Try out traditional Noni for yourself in these easy to swallow VitaStrength Noni Capsules by clicking add to cart now.